More lives, points... you can get whatever you want in a game without any effort. Yes, I'm talking about the game hacking. 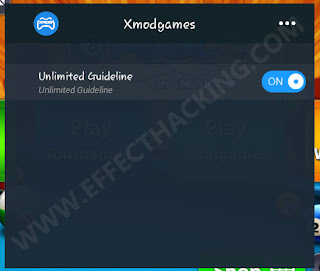 There are a lot of ways to hack android games, today I'm going to show you the best techniques that you can use to get more lives, points, or whatever you want. It's actually pretty simple, not a big trick, just common sense. Normally when you lose a life in candy crush, it shows a timer that says you need to wait for some minutes/hours to get a new life. After that much time, you will get a new life. But the truth is, you don't need to wait for that long to get a new life, just add the "remaining time" in the timer to the device time, that's all. To be honest, I don't change the "time" after losing 5 lives, I change the date! Note: This technique doesn't work on online games. 1. 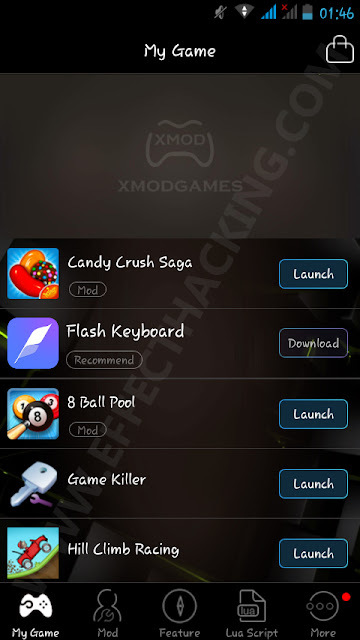 Download Game Killer app, and then install it on your android device. 2. Open Game Killer, and then allow root access. Then minimize the app. You will see the Game Killer icon on the left side of the screen. 3. 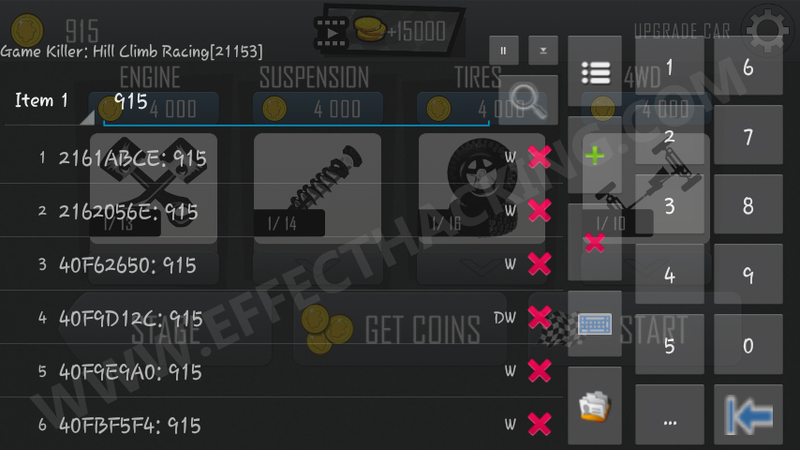 Open the Game you want to hack, and then check the current game points/money, note it down. 4. Tap on the Game Killer icon, you will see a screen as shown below. 6. Now go to the options > Data Control > Modify all values. A small box will appear. 7. Enter the maximum value you can enter and then click on "OK". 1. 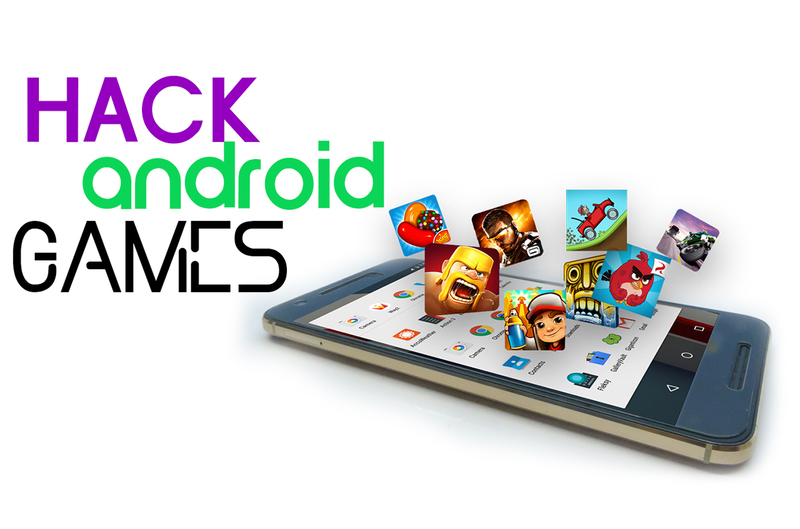 Download and install Lucky Patcher on your android device. Then open the app, allow root access, then tap on "Switches", you will see a list of options. 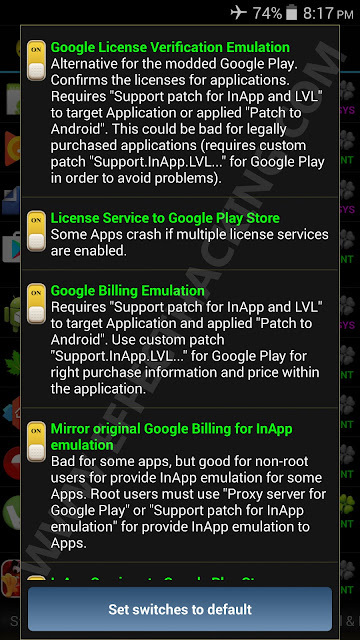 Then make sure that you have enabled Google License Verification Emulation, License Service to Google Play Store, Google Billing Emulation, Mirror original Google Billing for InApp emulation, and InApp services to Google Play Store. Note: Use Lucky Patcher with Xposed Installer for better results. 3. Click on the "Yes" button, that's it. 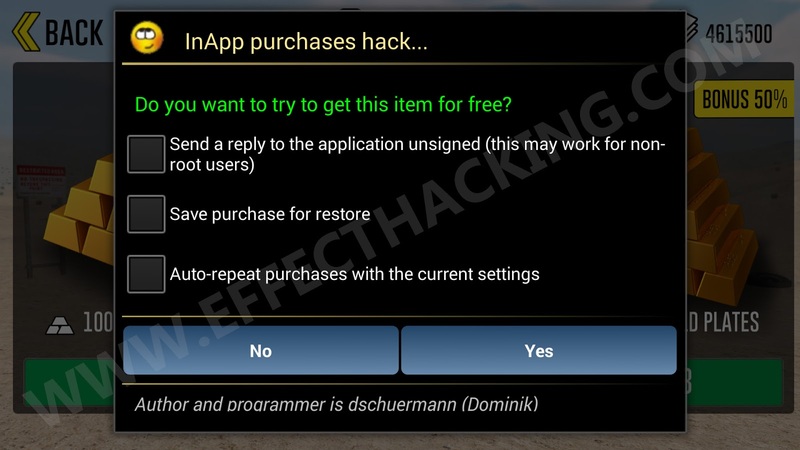 If that doesn't work, open Lucky Patcher and then select the game > tap on Open Menu of Patches > select Support patch for InApp and LVL emulation > click on Apply. After patching, open the game and then start from the 2nd step. FACT: You can use this one on some offline games too. 1. Download and install Xmodgames app on your android device. 3. Click on the app you want to hack (only if it says "Mod"), you will see the mod details. 4. Click on "Install", and wait for completion. Note: The app requires working internet connection to install the Mod. 5. Then click on "Launch", the game will open up. 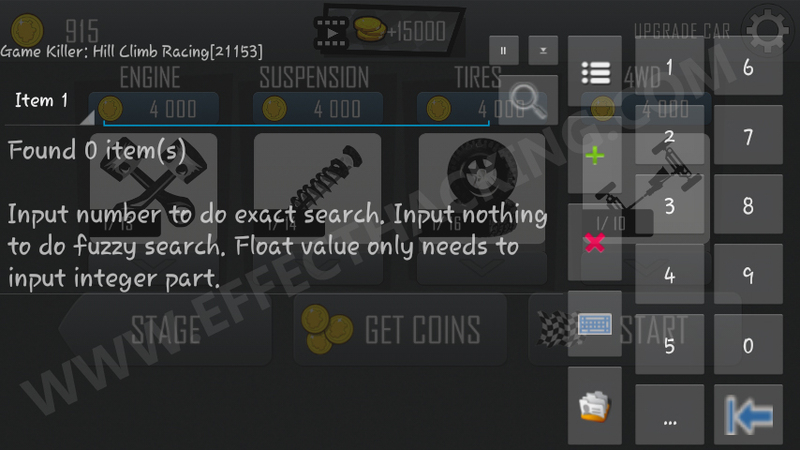 When you reach the main menu, a small window will popup (see the image below), if not, tap on the x-bot. 7. Turn on the features, here it is the Unlimited Guideline. Then close the floating window, and then play the game! NOTE: Using Xmodgames may ban you from games. So please use it with caution. 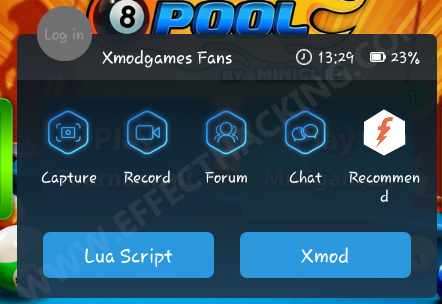 Now you may ask "What if the Xmodgames don't have a mod for a particular game?" The answer is simple, just search for a modded version of that game on Google or any other search engine. That's all. If you have any doubts, feel free to ask me. And, please don't send questions to my Facebook profile, use the comment section of this blog to ask questions. I will talk to you guys in the next article. ive been searching for weeks, im looking for a reliable hack for boom beach. i would prefer some kind of generator for home computer. Glad you liked it, William. So will it work on clash of clans? try the 4th method, it should work on clash of clans. Any hacks work for sims free play? Lucky patcher and game hacker doesn't work. You should look for the moded version of the game. Any hack for game of war fire age ?